There are obviously LOADS of charities, causes and bright ideas worth backing. This page will be a place we signpost the ones we or others we know are involved in personally. We care about what they're doing and we want to encourage people to get involved where they can. 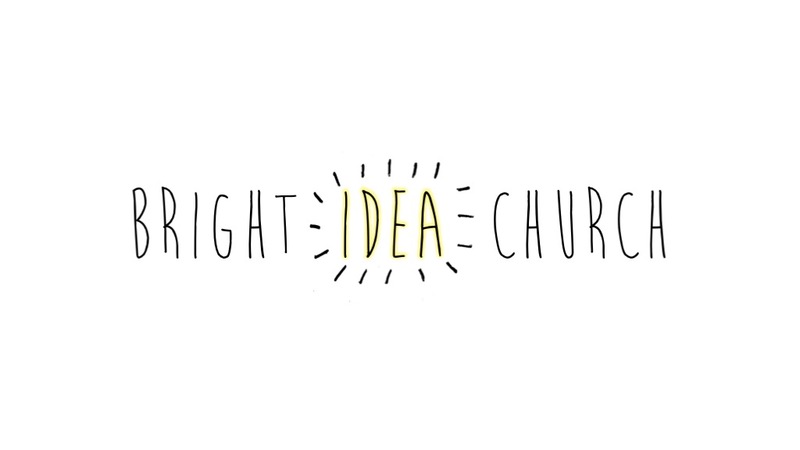 And if you're part of Bright Idea Church and your bright idea isn't here, let us know so others can pray for you and maybe get involved. Our good friend Rosa Trout is very involved in this one. 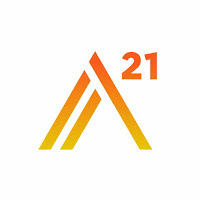 A21 works to end human trafficking through increasing awareness, intervention and aftercare. Friends of the Earth work to protect people and the planet. Our good friend Clifford is very involved in the East Dorset group, which campaigns on local and global issues and helps to plan cycle ways, protect bees, promote clean air and lots more. Buy, read, lend or give the book by Krish! HFG promotes adoption and fostering. The need for permanent loving homes for children is still huge. Learn more and help others learn more. Feel free to ask Dave & Chrissi about it too. Programme for Applied Christian Education partners with local churches to help everyone in schools explore the Christian faith. It's where Dave and Chrissi work, so you can ask them all about it if you like or check out the website to get the general gist. Our friend Rosa works for these guys and they do a great work to support vulnerable families BEFORE things go really wrong. It comes down to having good friends and families in the right place at the right time. Find out how you could help support a local family in need.